Are you thinking about a potential investment opportunity? We can help! 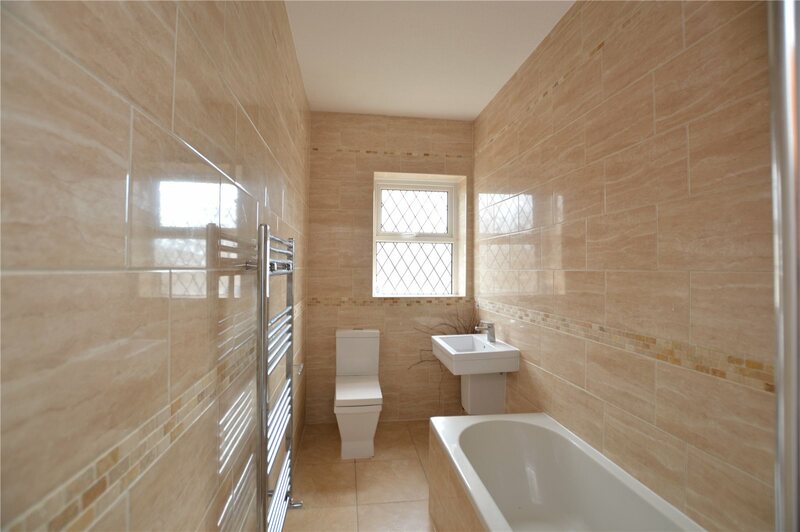 Here are just a few of our properties that can offer you a good opportunity. 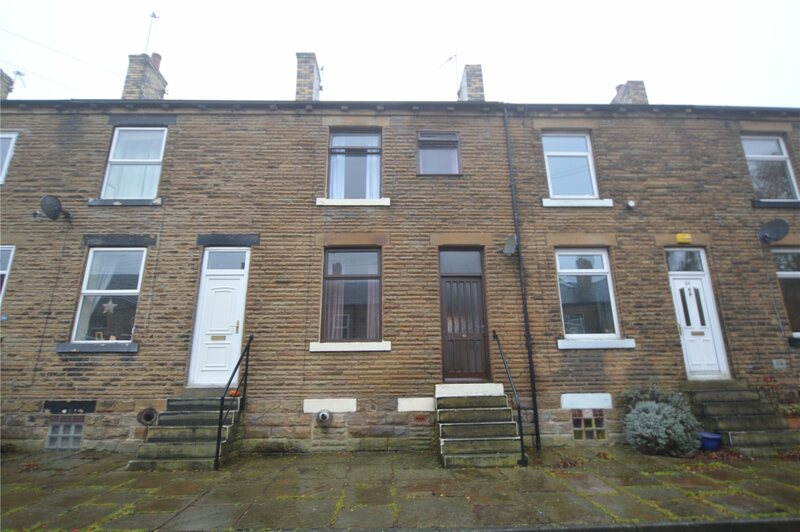 This well presented 2 bedroom mid-town house is tucked away at the head of a popular cul-de-sac. 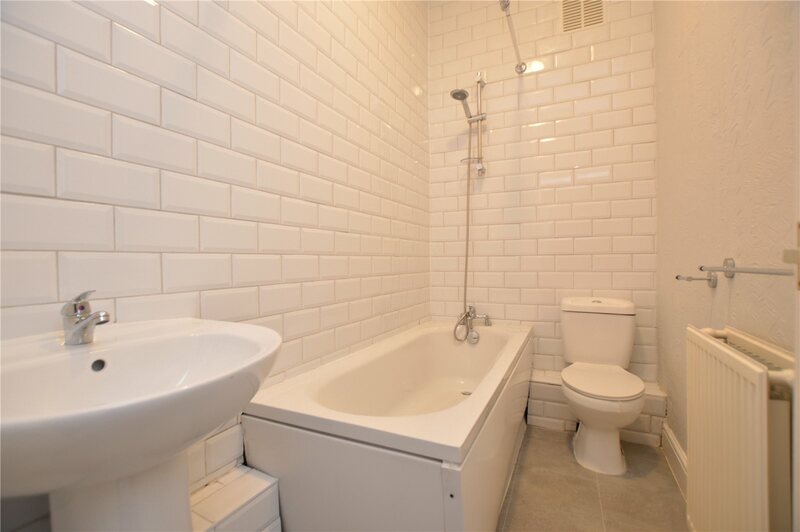 Its ideally located for schools, bus routes and local shops. 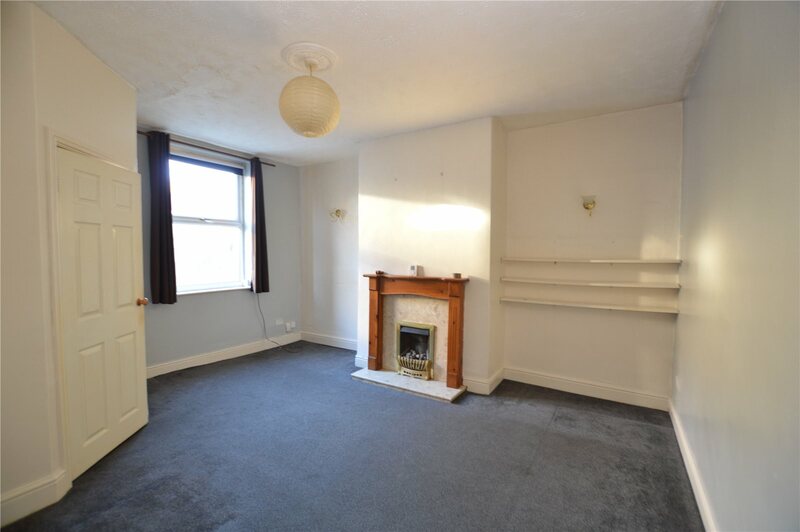 We estimate that this property could achieve a 6% yield at £525 PCM. 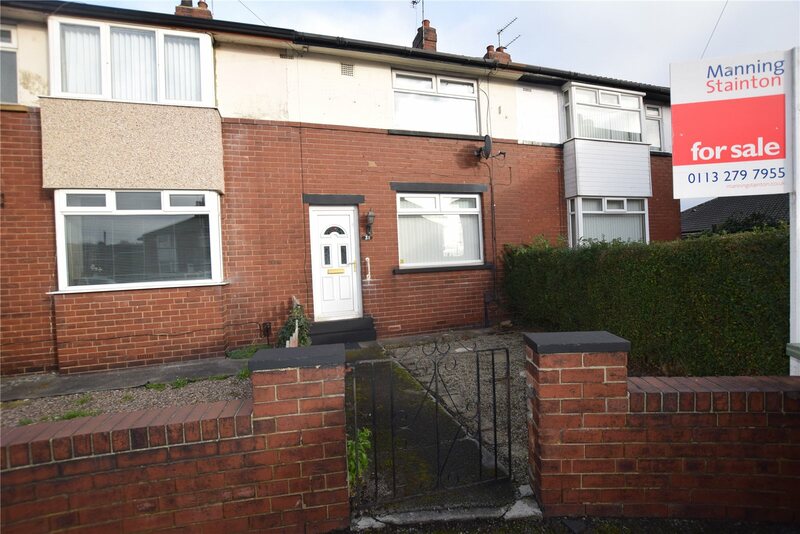 This 2 bedroom home is available with vacant possession and has a separate lounge and kitchen. 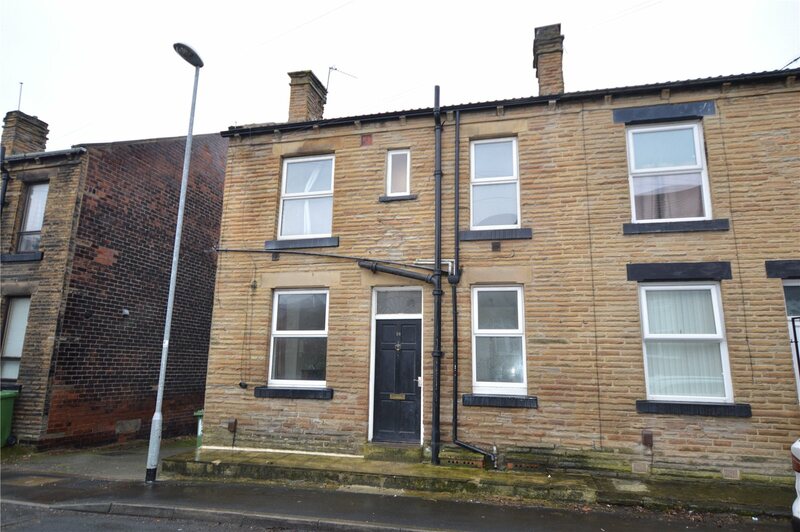 With convenient access to the local amenities of Morley town centre. 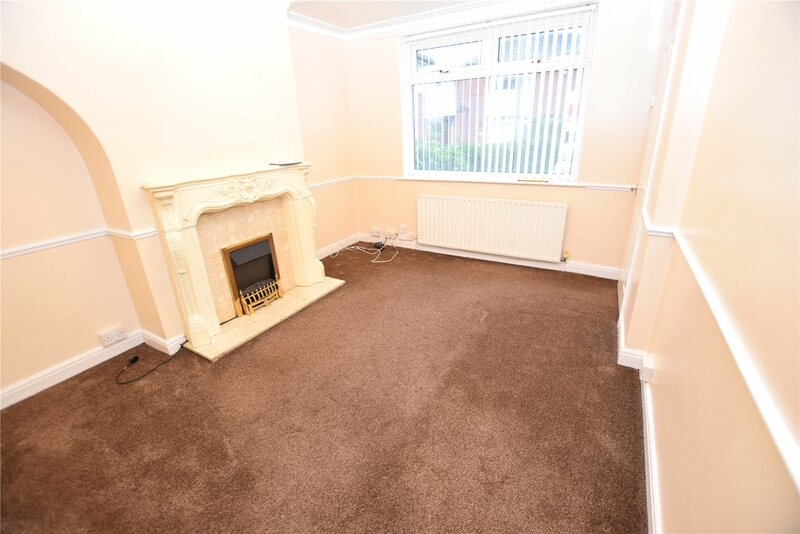 We estimate that this property could achieve a 6% yield at £495 PCM. 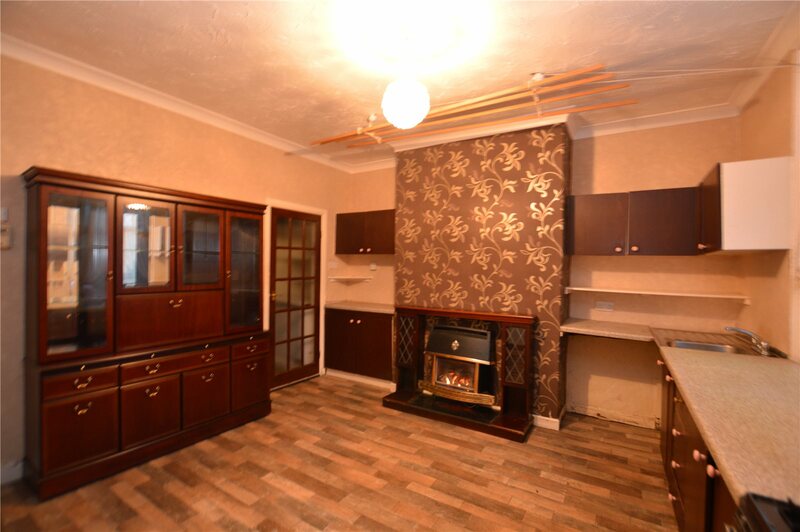 This 2 bedroom home has neutral decor throughout with a modern fitted kitchen and bathroom. 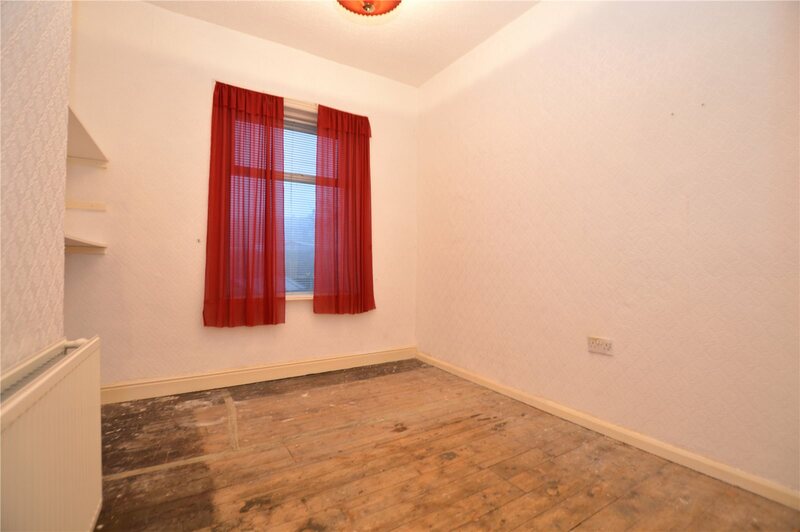 We estimate that this property could achieve a 5.7% yield at 575 PCM. 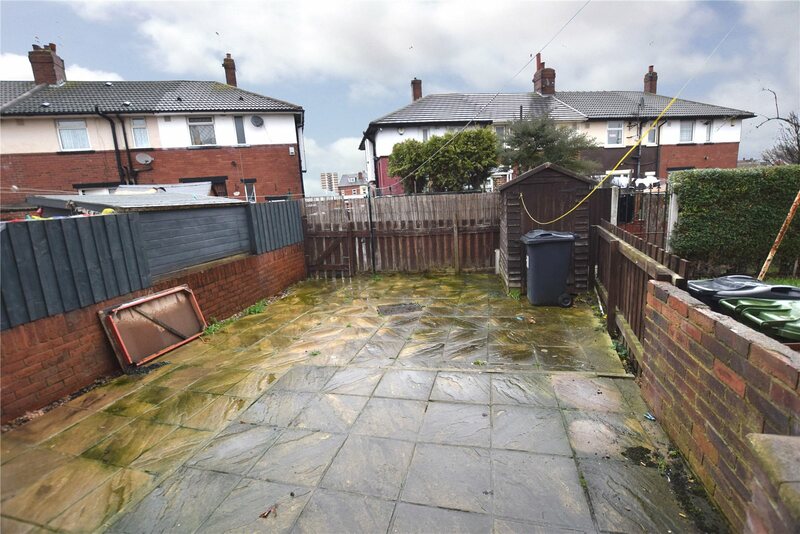 This 3 bedroom terrace home is available with vacant possession and in need of modernisation. 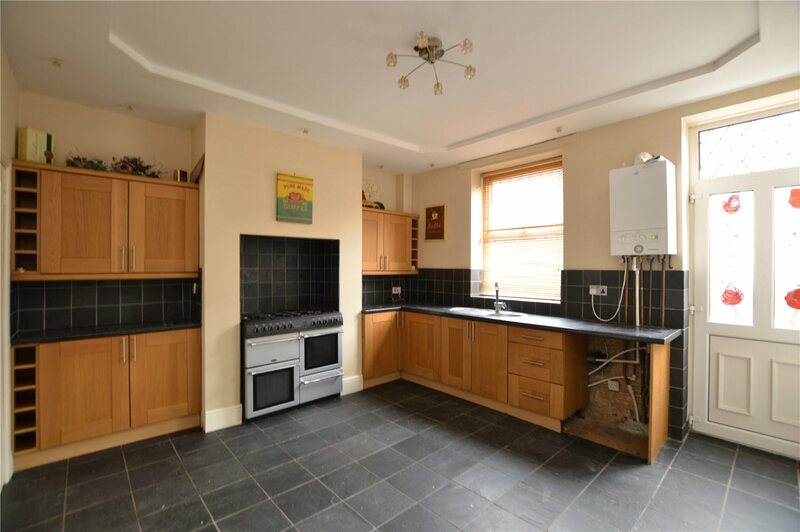 This home has lots of potential due to location. 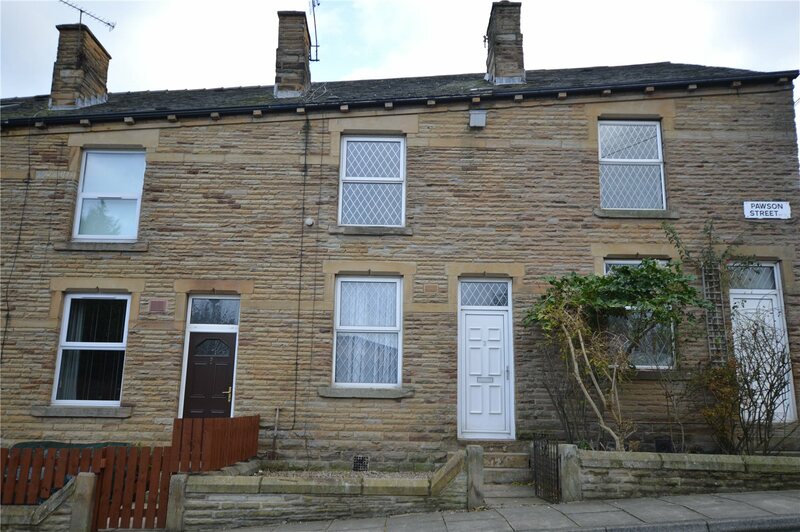 We have estimated that this home could achieve a 6% yield after a 10k investment into refurbishments, at £595 PCM.